MEASUREMENT (tested sz 9; approx. ): Heel: 1.5" - True to size, brand new with original or Alrisco shoe box. WHY YOUR LITTLE GIRL NEEDS THESE: They're perfect for about just any occasion that calls for a dress! 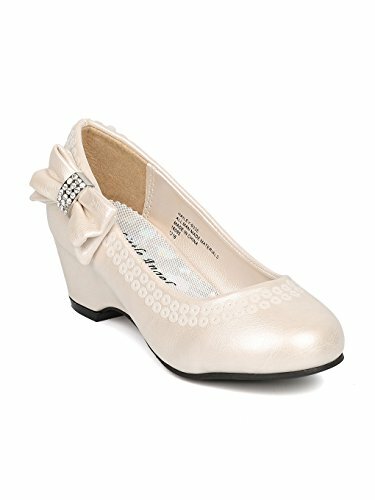 Perfect for holiday get togethers, recitals, or even church, these lovely kids' heels will add the final touch to a cute dress. If you have any questions about this product by Little Angel, contact us by completing and submitting the form below. If you are looking for a specif part number, please include it with your message.